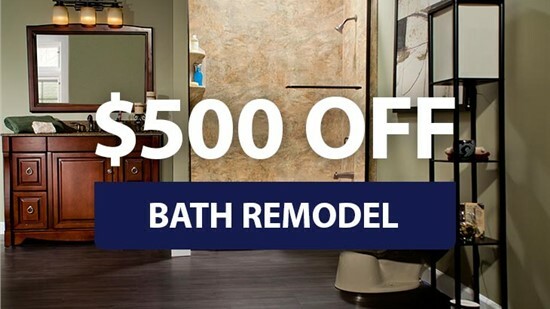 The Elmira remodeling professionals at Bath Planet of Southern Tier will expertly transform your bathroom with precision and care. Located in Horseheads, our team can deliver the space of your dreams in as little as one day. We are committed to providing expert craftsmanship and superior customer service. 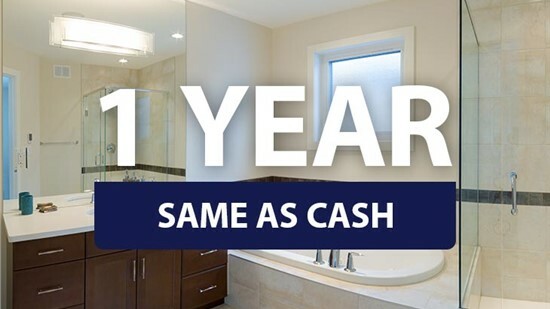 Customer service is our top priority, we guarantee complete customer satisfaction with all of our remodels. Our company is family-owned and operated right here in the Southern Tier. We care about the issues your family faces, and we’re always right here to address any of your concerns. 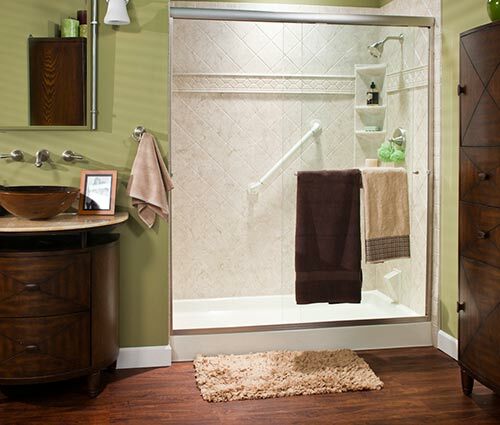 With our innovative process, we can transform your bathroom from top-to-bottom in as little as one day. Our certified installers offer expert services in a variety of areas to fulfill all of your bathroom remodeling needs. 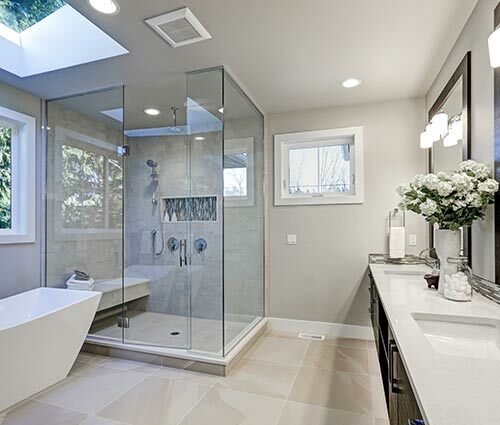 Our beautiful shower replacements are easily installed and instantly add a touch of luxury to your bathroom. 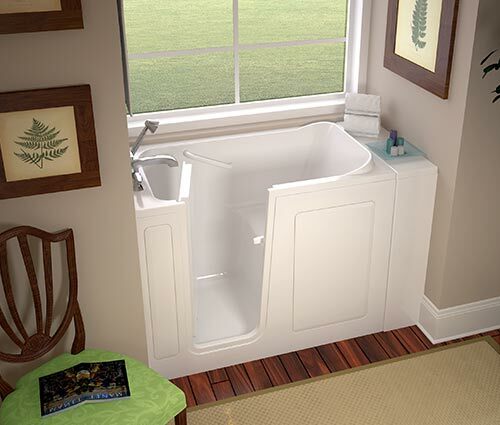 Engineered from top-quality acrylic, our bathtubs resist dents, scratches, and fading while inhibiting the growth of mold and mildew. 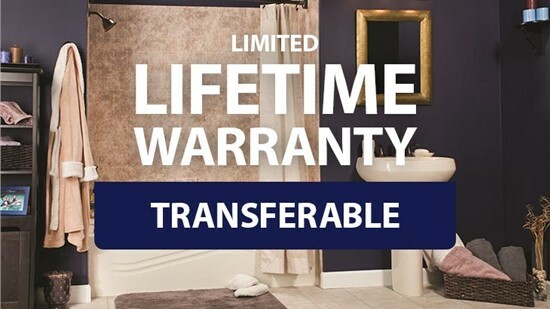 Homeowners worried about safety can have our convenient walk-in tubs installed with an easy-access door that prevents slips and falls on wet bathroom floors. 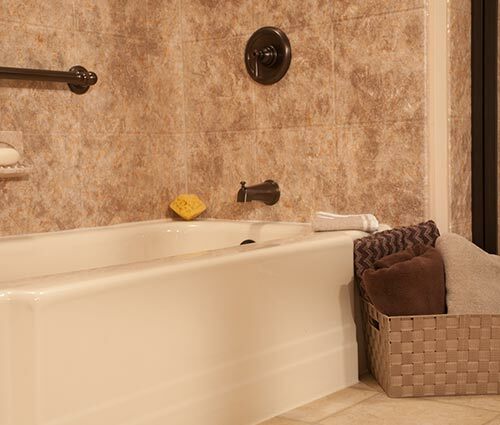 An affordable bath remodel from Bath Planet of Southern Tier can transform your space easily and efficiently.